DNA Test in Andhra Pradesh can be done at a click. 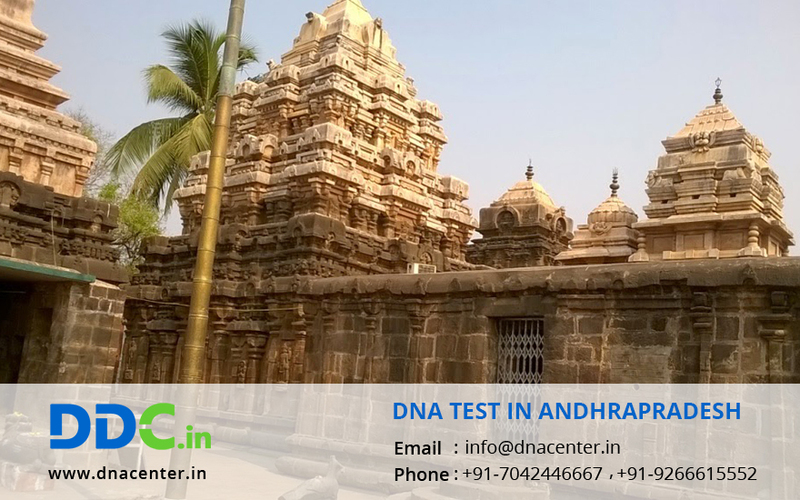 Srikakulam, Visakhapatnam, Kakinada, Bhimavaram, Vijaywada, Guntur, Ongole, Kurnool, Anantapur, Kadapa, Nellore, Tirupati, Madanapalle, Chittoor, Nandyal and Amaravathi are the cities that have been chosen as DNA centers for the collection of samples for DNA testing. Diagnostics and Genetic Center is the leader in human identification. Tests for peace of mind, immigration, ancestry, adoption, crime and infidelity can be conducted here. Many times the cases of infidelity are based on emotions or jealousy. Here the test is based on science where there is no scope for emotions. The tests are 100% accurate. Many guesses are confirmed. Even when it comes to dead body identification, the relatives are always in a doubt and keep waiting for the deceased to show up some day. With a DNA test, they become sure if the dead body is of their relative or not.